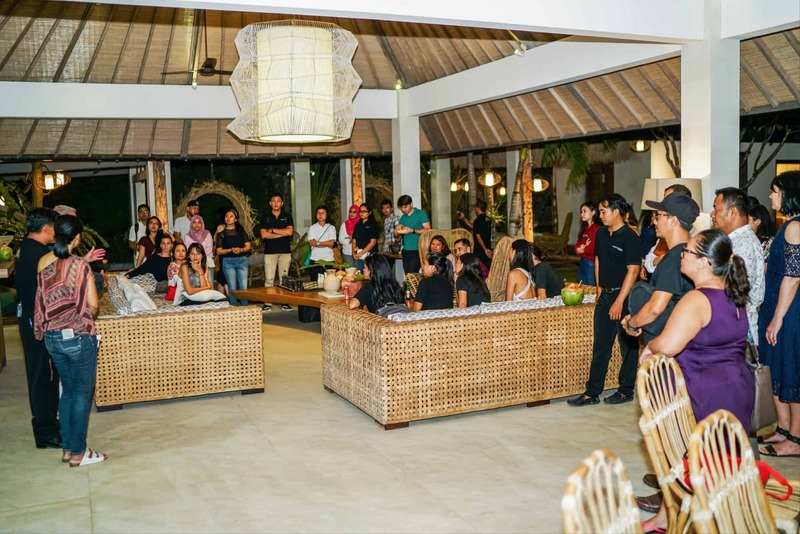 Abaca Villas is an amazing place to host your party, wedding or other event! 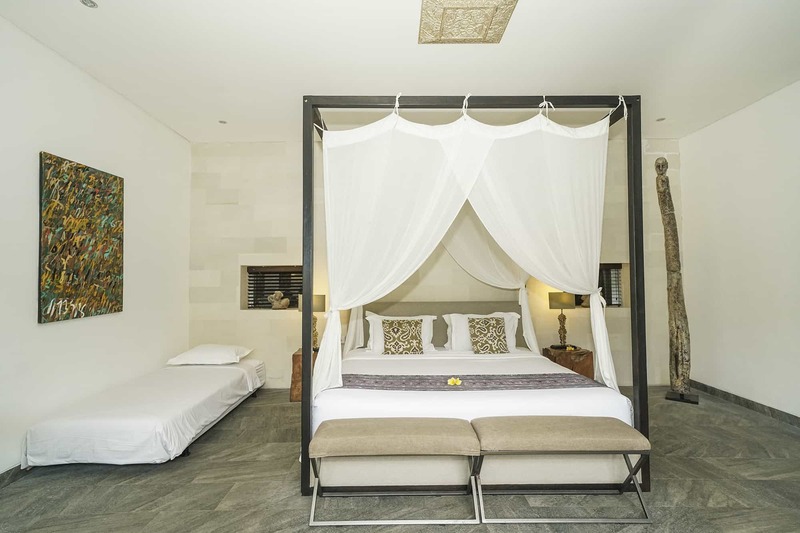 There is no way around it: Abaca Villas in the ultimate event villa in Seminyak! Weddings, birthdays, villa parties, reunions, – you name it. The capacity for celebrations and parties is up to 150 seated guests and 200 standing guests. 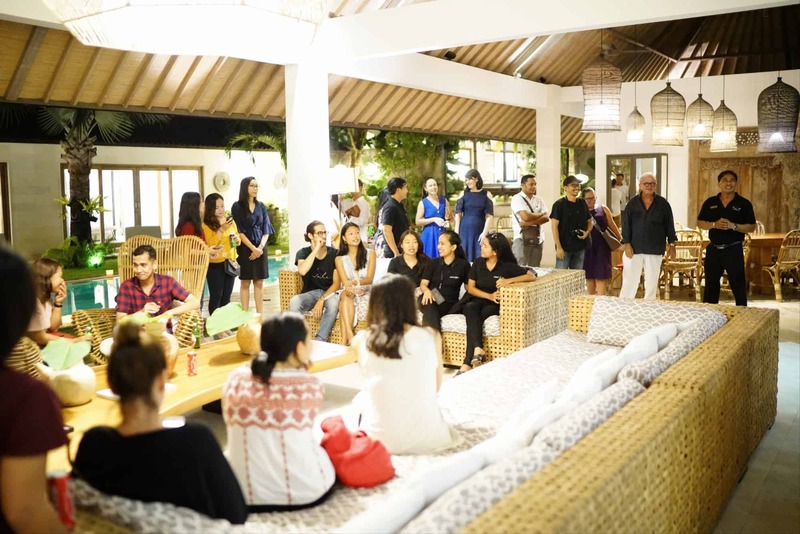 No matter what kind of event or celebration you are planning, Abaca Villas is more than perfect for it! 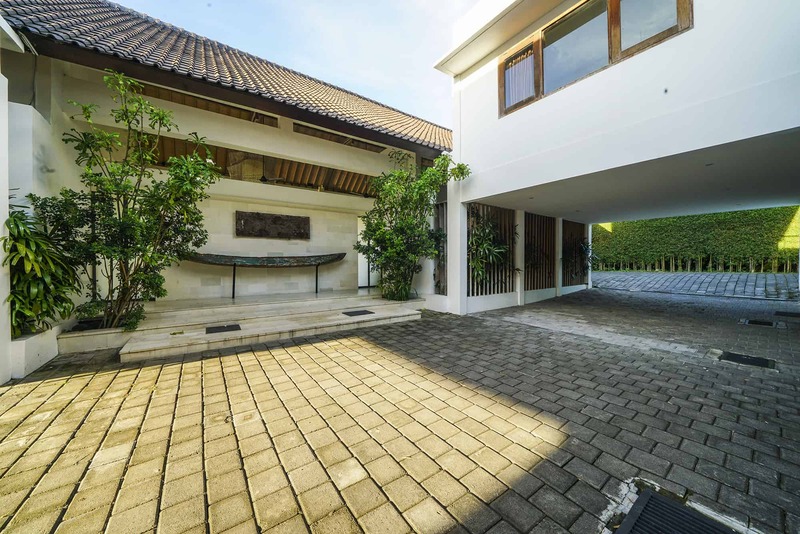 You probably won’t find any place like it in all of Seminyak. Do you need a venue for up to 40 overnight guests? 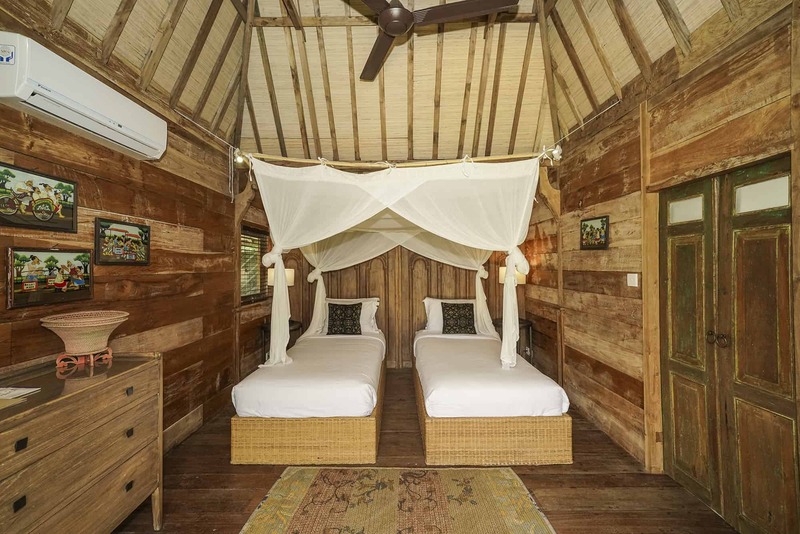 Abaca Villas boasts a total of 16 luxurious bedrooms with AC and private attached bathrooms. 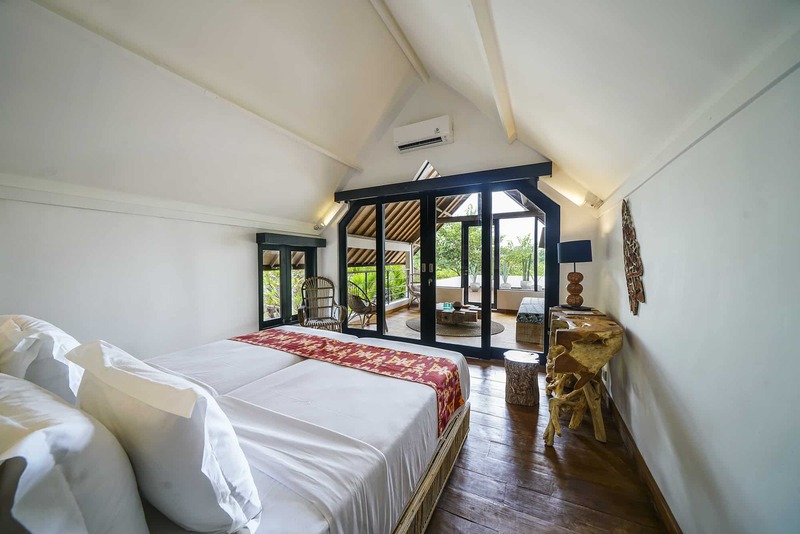 The bedrooms can be set up with single beds and when making use of the extra beds we have available, all of your guests can stay at the same luxury villa estate in Seminyak. 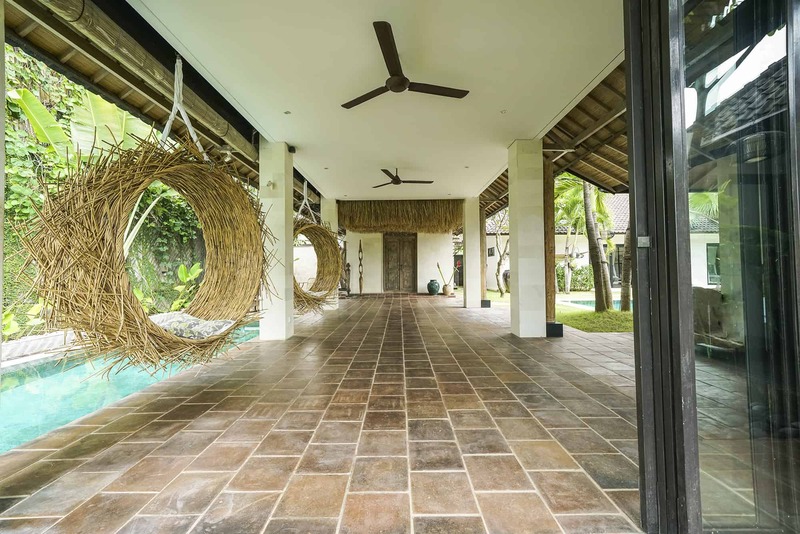 Flexibility is of utmost importance when planning a special event like a villa wedding, birthday party or corporate retreat.When it comes down to a whole lot of space and flexibility, there is no other place like Abaca Villas to be found in Seminyak. Do you need furniture to be moved aside to make place for your wedding altar? Want to create one massive dance floor in the living room? Not a problem! Even a floating deck can also be installed on top of the pool if needed. Nothing is too much to ask, just talk to us! 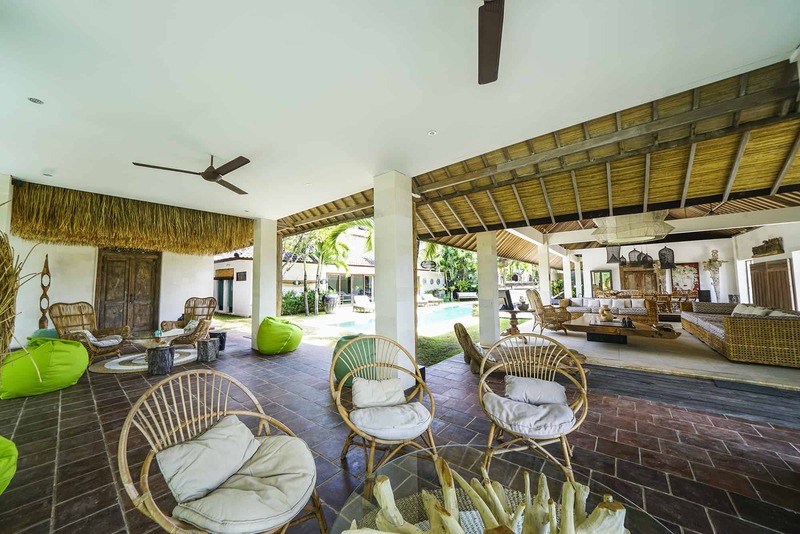 Another key element is the accessibility of Abaca Villas. When planning events, you probably need goods and equipment to get delivered to the venue. 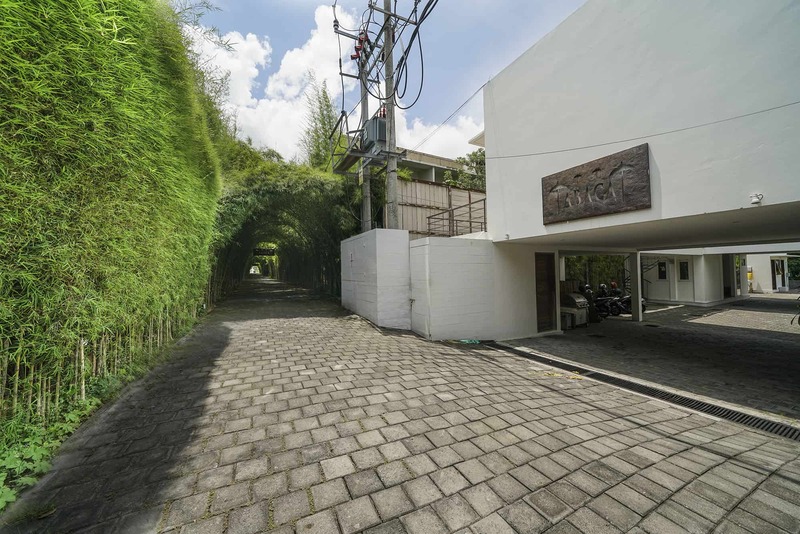 Abaca Villas has got a large and wide private road just off Jalan Petitenget in Seminyak. There is a big private parking space where your external providers can load and unload. 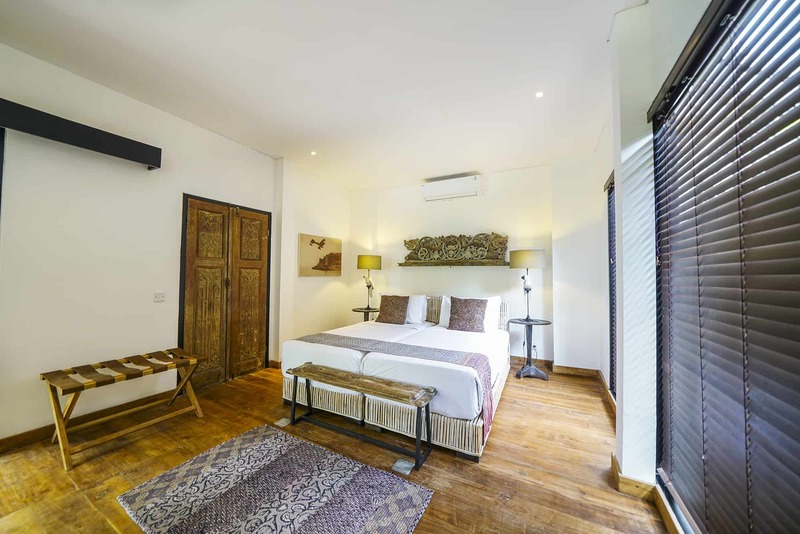 Whether they are coming from Sunset Road, Denpasar, or Canggu, Abaca Villas is easily reached without having to enter the busiest area of central Seminyak. 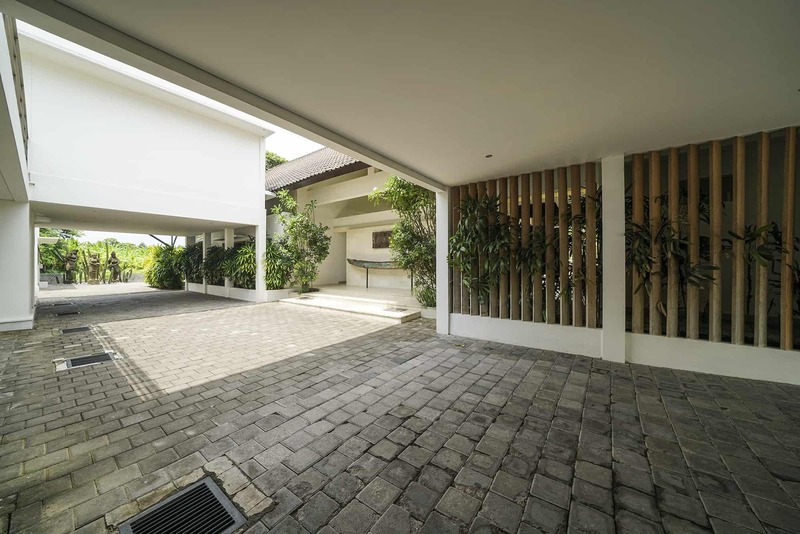 Convinced to organise your event at Abaca Villas? 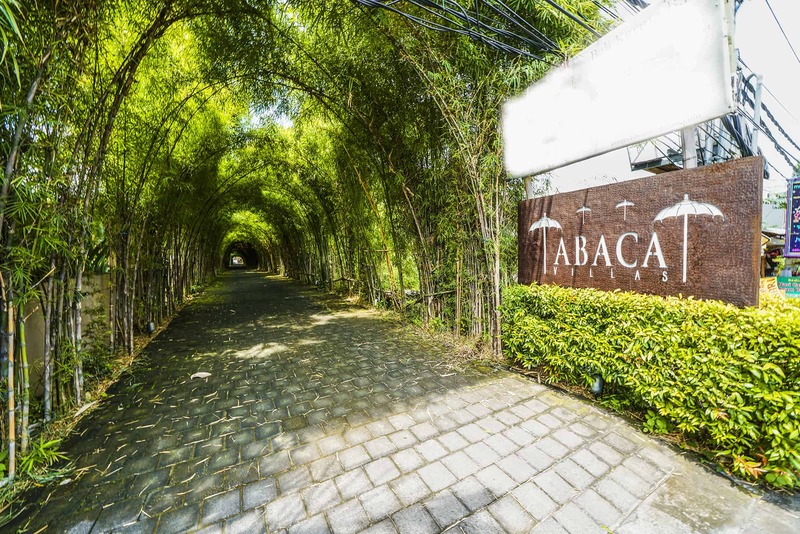 You will have the event of a lifetime at Abaca Villas! Wonderful starts here!